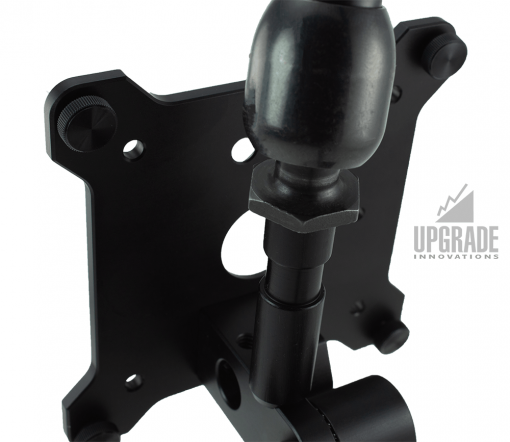 The MMS 15mm Non-Twist Mounting Spud can be mounted via the M5 thread found on all of our latest Monitor Mounts. 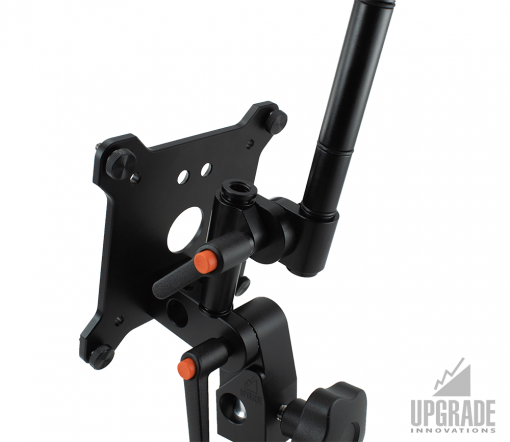 Mounts via 5/32 or 4mm Hex Key. 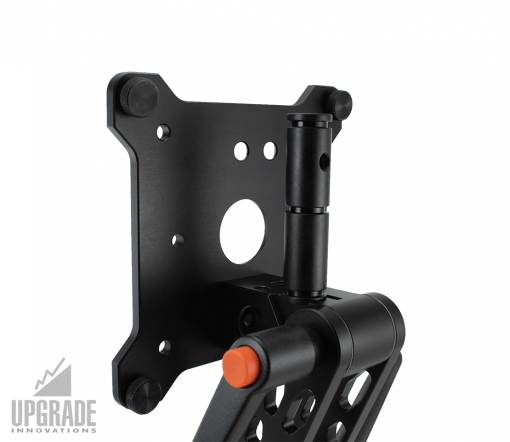 Once mounted to Monitor Mount, the top of the 15mm Mounting Spud also provides a 3/8 tapped thread for mounting accessories. 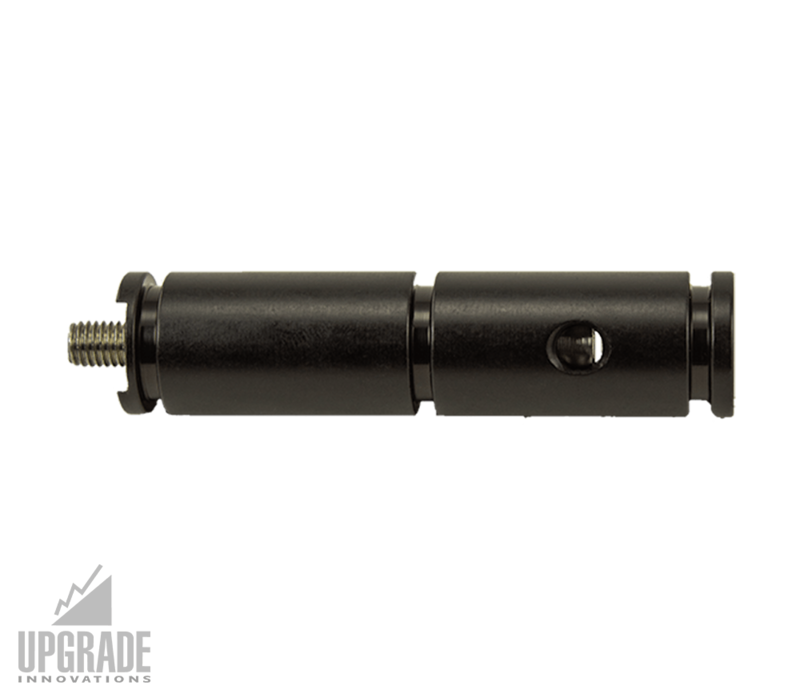 Spuds come with captive and friction o-rings to keep accessories in place while adjusting or loosening. 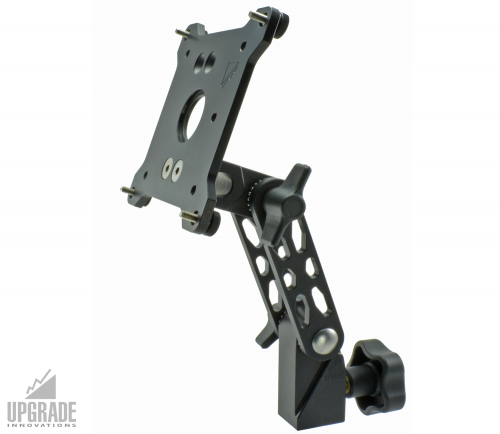 This accessory works great with our Rudy Arm system or for using existing gear already in your kit. 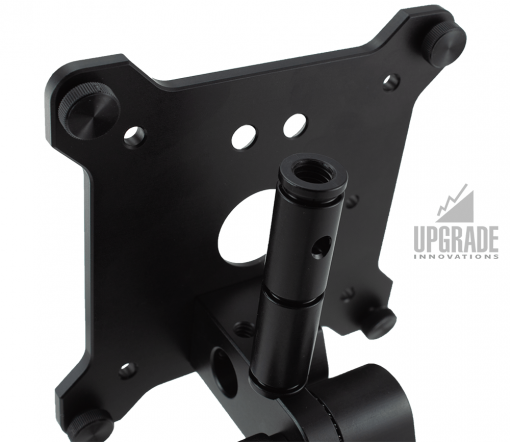 Hard-mounts to latest Monitor Mount revisions via M5 thread. 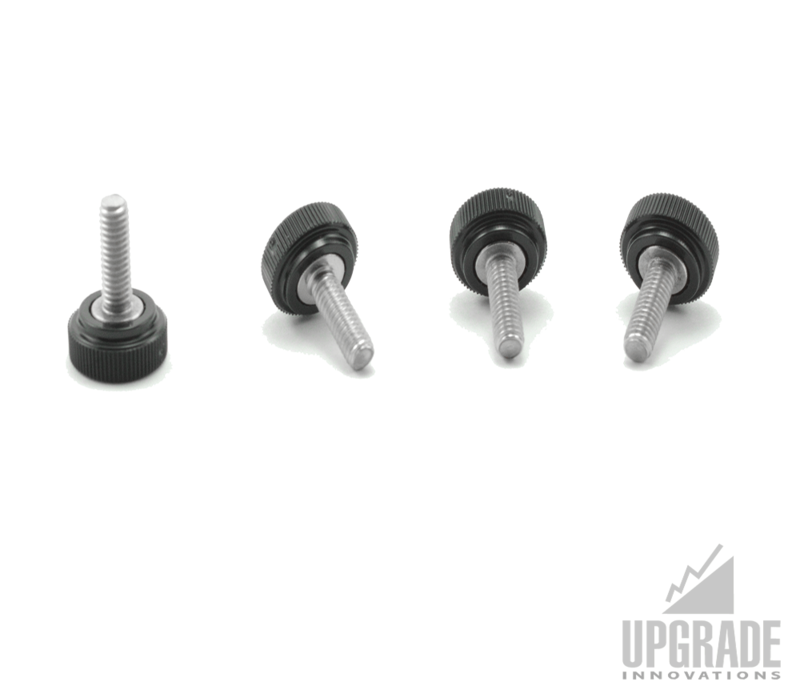 Mounts via 5/32 or 4mm Hex Key. Comes with O-rings for customizing O-ring grooves. 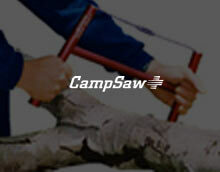 The O-ring selection allows you to control the 15mm clamp device: choose slip, friction or captive fit. Caution – Using M5 thread on MMS12 Hinge Model for accessories will interfere with portrait swing due to clearance with Landscape/Portrait Monitor Plates. 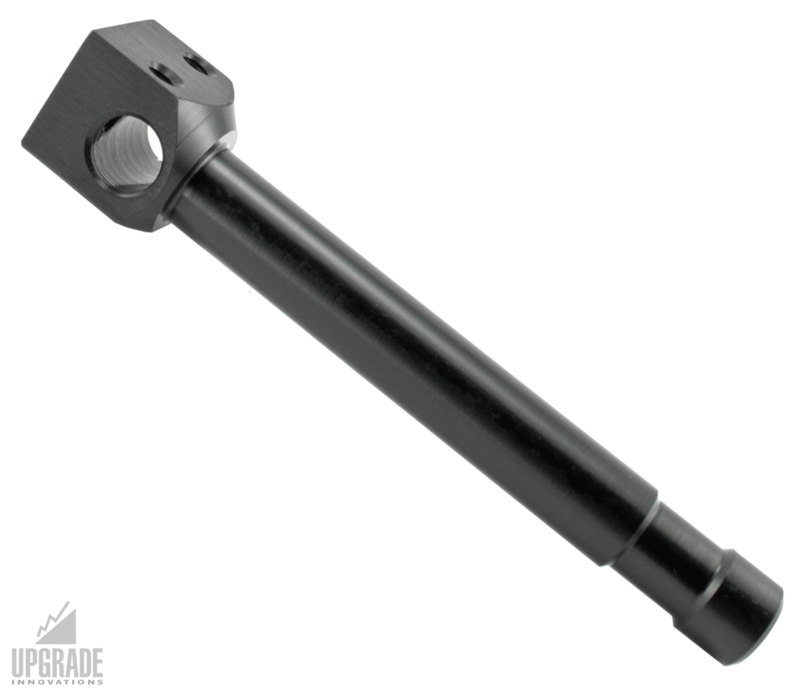 All other hinge models (MMS11, MMS11-MC & MMS09) have proper clearance for Landscape/Portrait functionality.